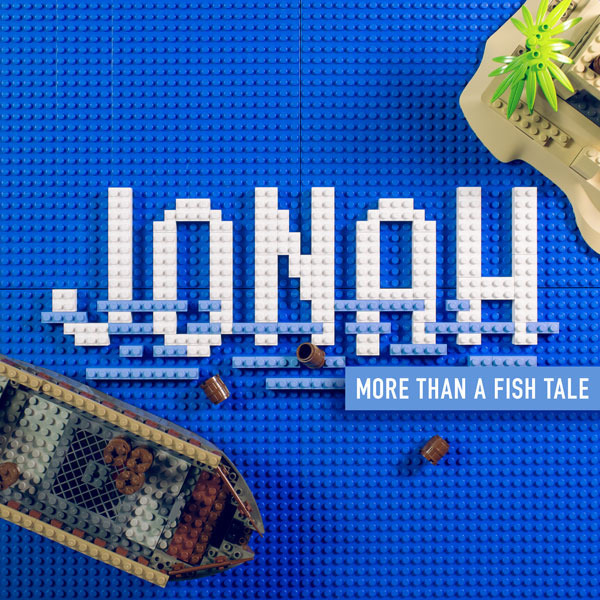 The book of Jonah is a thriller. It’s a short little four-chapter page-turner filled with action. From the moment we meet this minor prophet of the Old Testament, he is on the move. God said, “Go,” and Jonah goes. But maybe not in the right direction. Can you relate?